One of the great things about April's City Read London was its emphasis on getting people into Libraries. I love me a good library, whether it be the British Library with its miles and miles of archives and books from way back when, to my local library that I spent countless hours in when I was younger repeatedly borrowing the BBC video adaptations of The Chronicles of Narnia! Libraries, specifically my school library, was a place where I got to explore fiction, find new titles and dive down the rabbit hole of books that lead me to where I am today! This was the place where I found The Curious Incident for the first time, where I explored the whole or Narnia and read books I would have never have read! From this I've been thinking about the ways in which libraries come into and play an important part in fiction so I wanted to round up some of my favorite libraries in book! Check them out and let me know what your favorites are! 1) Discword's Unseen University Library and the Librarian. 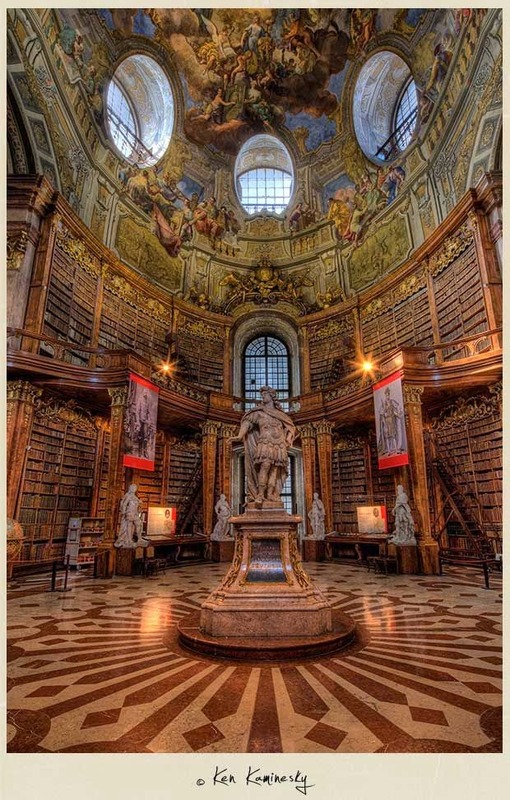 How many of us wanted to traverse the shelves of this library and see what treats we could find. How many of us wanted to sneak into the restricted section. This was so relevant as well because it was a school library and somehow that made it more real for me! This was a creepy library that lead you into strange places and held a million possibilities! It was a dark and gritty fairy-tale like place and was such a short and snappy read that you come away with it with a very strange feeling and a reluctance to use the checkout desk at your local library. ingenious. This whole series is actually just amazing, I can't recommend it enough. The amount that is put int each one, and the literary play on characters makes it so much more than just a book! I remember the feeling of exploration I got with Lirael as she spent her time exploring 'working' and finding and generally causing trouble in this library. And you really got a sense of the power of information that was there! Then the summoning of the disreputable dog! YES! This was actually the second Old Kingdom book in that I read them backward but I always remember this sticking with me! This is an interesting one for me in the sense that its more a museum, but in a sense is a library and it's existence in itself is intriguing. The Black Room is a collection of criminal memorabilia that paints a gritty picture of England's criminal past that isn't open to the public added that extra layer of secrecy! And this isn't actually a goo but I have have HAVEEE to shout out The page master, as you may have guessed from some of the Gifs! 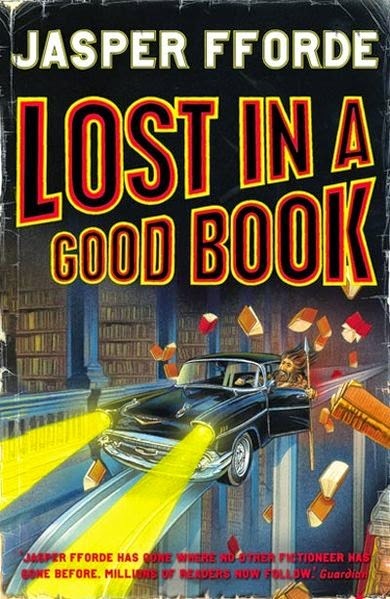 I loved this film, its got a cool library in it then he falls into a book and Whoopi is a BOOK... WHOOPI! Oh yeah...might just go watch that now...bye. Let us know what some of your favorite bookish libraries are! We've also been collection some of our favorite libraries over on Pinterest, check out the ever growing boars showing all the fun and beautiful places that we will keep all our books in! Loooooove this post! 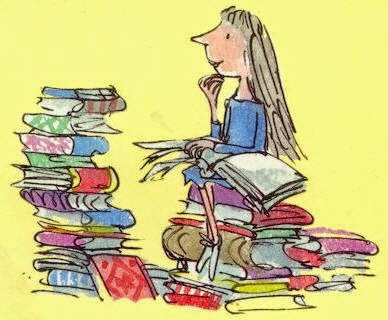 I think I shall be doing a post of my OWN favourite fictional libraries to go along with my new Love Libraries post. So much fun!